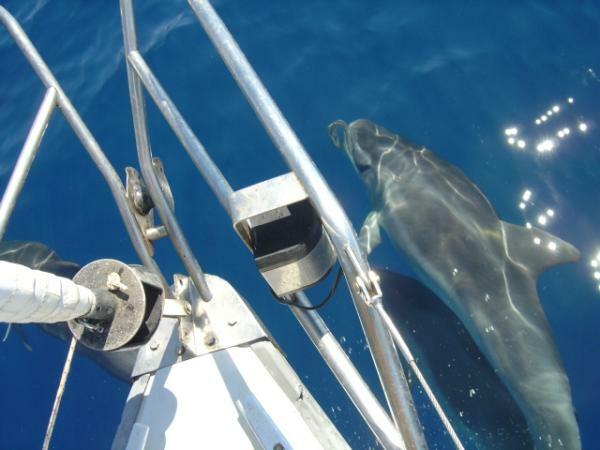 This information is provided by Budget Sailing Turkey. Please confirm all details direct with them prior to booking. 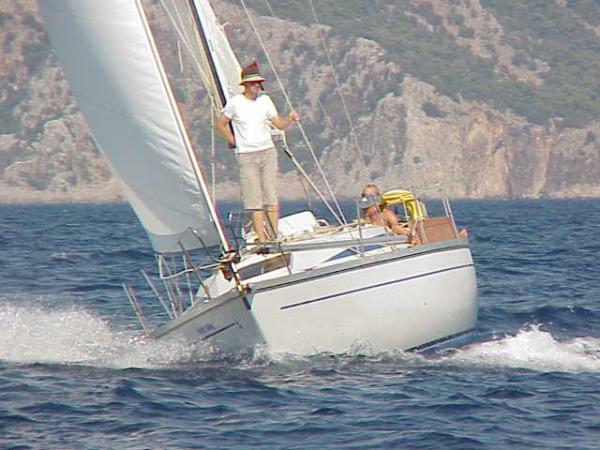 Yachting Limited neither endorses Budget Sailing Turkey nor guarantees the accuracy of this listing. 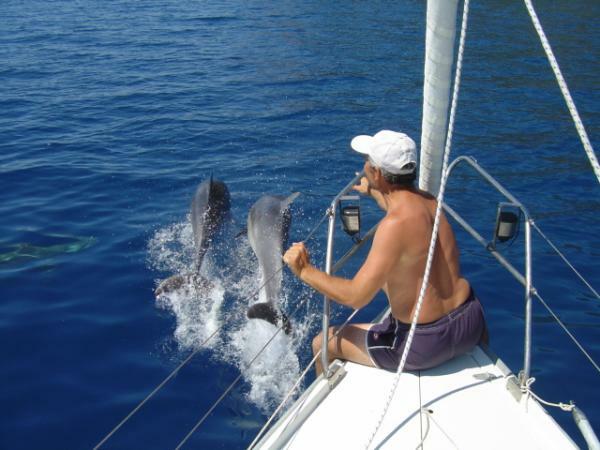 Bareboat yacht charter and flotilla sailing holiday along the Turkish coast with Budget Sailing Turkey! 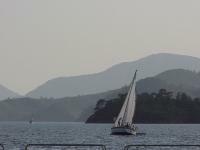 Bareboat yacht charter and Flotilla sailing holidays in Gocek Turkey. 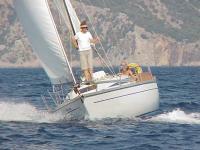 Budget Sailing Turkey offers well-maintained yachts for a real budget price directly from the owner. 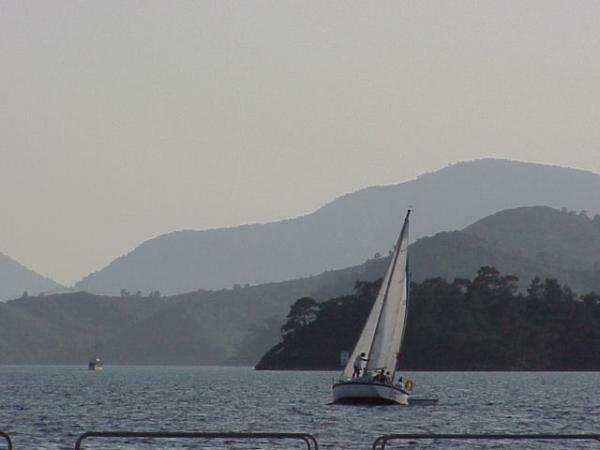 Budget Sailing Turkey is a small family run company located in the pretty town of Gocek, only a half hour drive away from Dalaman International Airport. From here you directly sail into an unique and protected area full of bays, inlets, small islands and interesting historical sites. Our sailing yachts are the Aloa 27, an easy to handle yacht ideal for a small family or one or two couples or even a group of youngsters. The Comet 1050 with its two cabins plus comfortable saloon accomodates up to 7 persons. Oceanis 331 and Sun Odyssey 40.3 have been added to our boats recently. Bavaria 36 offers with 3 cabins with 6 berths, a salon and a toilet with shower, comfort for crew of max. 6 persons. Bavaria 41.8 Holiday offers with 4 cabins with 8 berths, a big salon and 2 toilets with shower, plenty of space and comfort for crew of max. 8 persons. The details of the yachts below are indicative. The specifications (including the number of berths, cabins and heads) of Budget Sailing Turkey's yachts may vary. 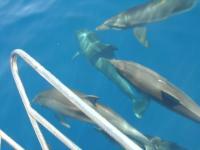 Please confirm the details with Budget Sailing Turkey. 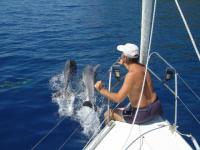 The following user review of Budget Sailing Turkey are not necessarily the views of Yachting Limited. Run down, poor quality boats with lots of faults. The manager is rude, unhelpful and did not care. Review by Rowley Baring. Sailed Dufour Gib Sea 33 on 7 September 2013.